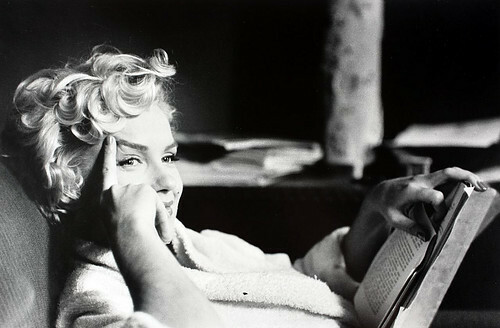 How not to love Drew Barrymore. 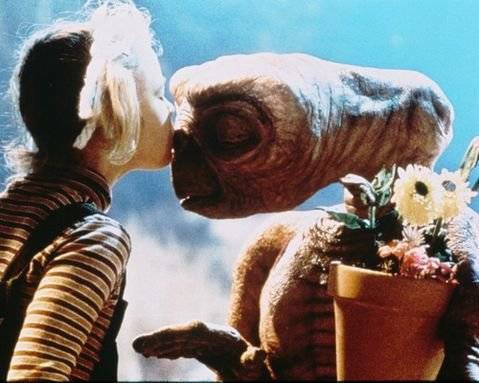 The girl kissed E.T, there is no need to say more!!! !